Categories: Book Collection and Video Collection. 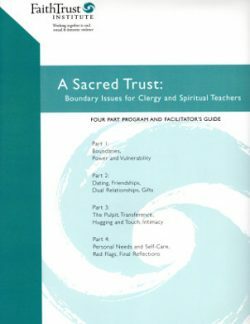 Subject(s): Clergy - Professional ethics, Self-care, and Sexual ethics. Format(s): Booklet Bound, DVD, and Spiral Bound.